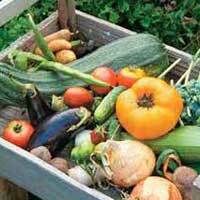 We are into offering high quality Mount Sur Natural Fertilizer; which is useful for all types of gardens i.e. indoors as well as outdoor gardens. 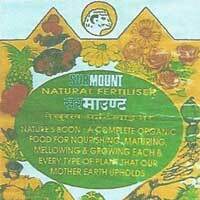 This Mount Sur Natural Fertilizer highly demanded by the farmers owing to its superior quality and effectiveness. 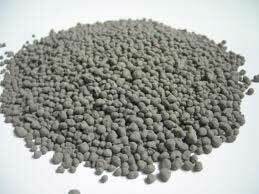 Avail Mount Sur Natural Fertilizer in different quantity packaging in order to fulfill buyerâ��s demands. We are listed as a prime Manufacturer, Supplier and Exporter of Mount Sur Natural Fertilizer. Contents : Sheep Manure, Neem, Castor, Bone Meal and Minerals etc.